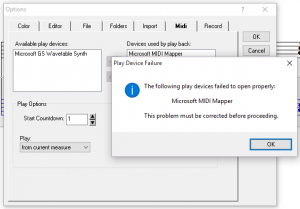 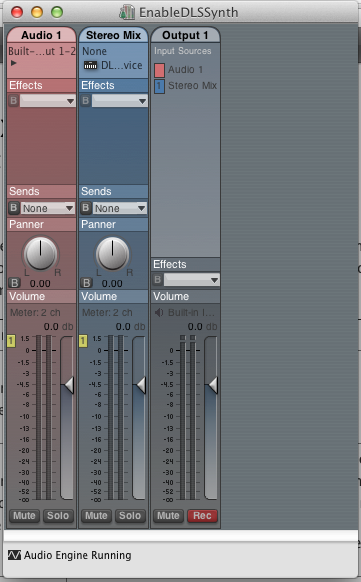 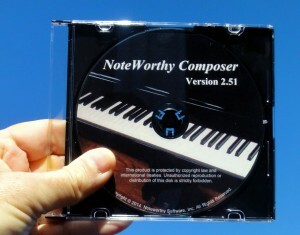 An update to NoteWorthy Composer Version 2.51 has been released as version 2.51a. 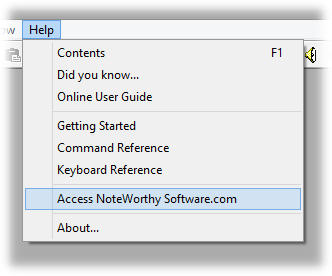 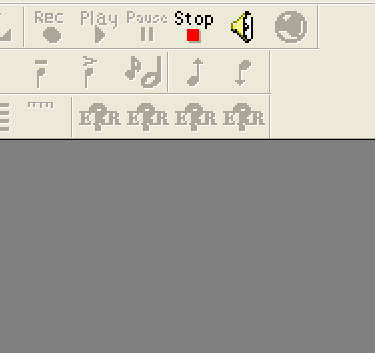 You can upgrade your currently installed copy of NoteWorthy Composer 2 by opening it, then select the Access NoteworthySoftware.com command in the Help menu. 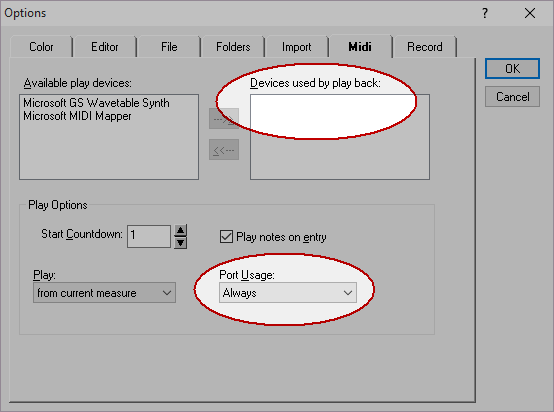 You will automatically be directed to the page where you can download and install the NoteWorthy Composer 2.51a upgrade.